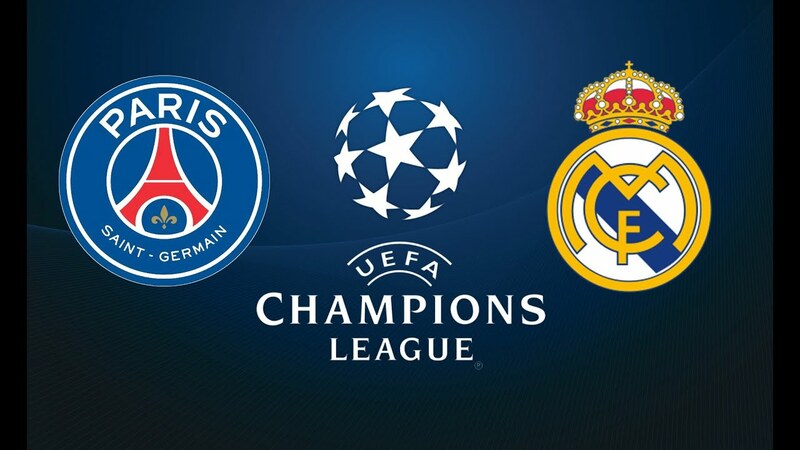 Can Paris Saint-Germain Defeat Real Madrid? On one hand we have the French giants, Paris Saint-Germain and on the other hand, we have the Spanish giants, Real Madrid, which will play against each other for glory in the Round of 16 Leg 1 of UEFA Champions League on February 15, 2018. The question is, will PSG be victorious over the Spanish giants? With the introduction of Neymar Jr, PSG has sharply bolstered its attack. And it should be noted that Neymar has already scored many goals and has assisted several times. In short, he is in an excellent form whereas Cristiano Ronaldo happens to be struggling this season to score goals and assisting his teammates. According to the speculations, he might leave Real Madrid at the end of this season. Let us have a glimpse of attack of both the teams. PSG has got Edinson Cavani, Neymar Jr and Angel di Maria. The Spanish giants have Cristiano Ronaldo, Karim Benzema, Gareth Bale, Marco Asensio and Lucas Vasquez. The attack of PSG can prove to be a grave threat for Real Madrid. But, the attack of Real Madrid is no less. Benzema, Bale and Cristiano a.k.a. BBC is a severe threat for PSG. The only difference is that PSG’s forward and wingers are in an excellent form whereas Bale has just returned from an injury, Ronaldo is struggling and so is Benzema. Now, the midfield. Undoubtedly, Real Madrid’s midfield is God level. With Luka Modric and Tony Kroos, Madrid’s midfield is unquestionably the best in the world. Now, let us look at PSG’s midfield, Marco Verratti, Draxler, Thiago Motta, Javier Pastore and Kylian Mbappe. Undoubtedly, that’s an amazing midfield too! Now, let’s talk about both the teams’ form. Real Madrid isn’t in a good form this season. They lost to Leganes in Copa Del Rey and got pummeled by Barcelona too. If we look at PSG, PSG is in an excellent form. But we shouldn’t forget that Madrid is a 12 times champion whereas PSG has never won a UEFA title. Madrid has always proved to be dangerous in the champions league and so has PSG. To conclude, this is going to be a hell of a match and no one would be stupid enough if he misses this match. Also, there is a 50-50 chance that PSG defeats Real Madrid and vice-versa in the Round of 16 Leg 1.